My guest, Diana Stout, MFA, Ph.D. is an award-winning screenwriter, author, and former English professor, whose writing led her into academic teaching, then creating a production company. Published in multiple genres, she has written romances, magazine articles and short stories, is a former magazine and newspaper columnist, optioned a Hollywood screenplay, and had two short plays produced in New York city. She’s served as a judge for various screenwriting, romance, and academic contests. When not writing and helping other writers, she enjoys reading, watching movies, bird watching, researching new topics, jigsaw puzzles, and visiting family and friends. 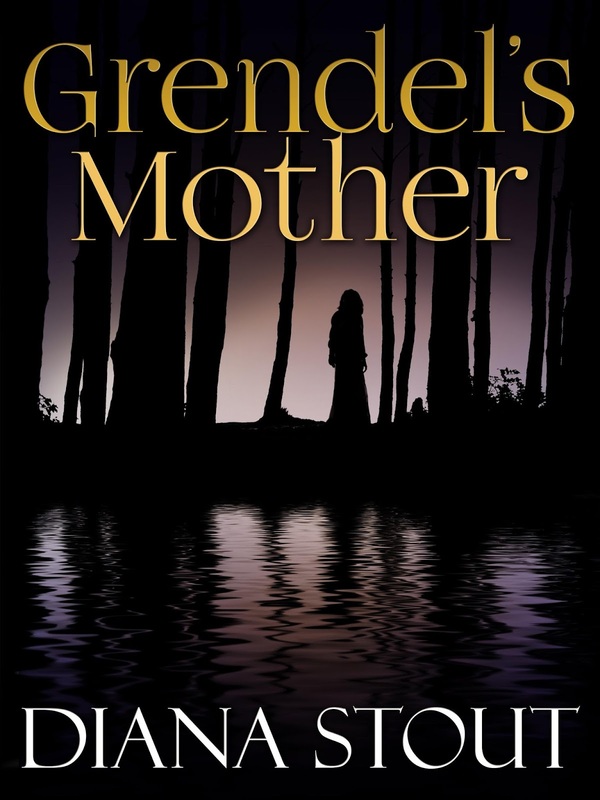 Diana's epic fantasy GRENDEL'S MOTHER is on sale at Amazon. 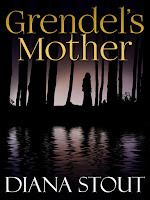 I will feature her and GRENDEL'S MOTHER here on May 2. Stay tuned! A cookbook for those who love to cook, those who don’t, for beginners, and for experienced cooks looking for something different. Super foods, simple steps, easy to fix, and basic ingredients. The key to using this cookbook is to take my recipes and make adjustments suited for your use. 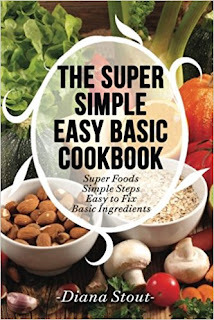 Think of this cookbook as a starter or base to build upon, and then have fun with it! My experience with cooking: I wanted to eat, didn’t want to spend hours preparing a meal that would take ten minutes to eat. I preferred easy to fix with simple ingredients. Then I discovered I was highly allergic to onions, which gave me three-day migraines and were pervasive in everything! No more processed foods. Today, I still want easy-to-fix foods. I’d rather be writing than cooking. This book began when I started putting recipes into a notebook with dividers, wanting one place for all my go-to special and favorite recipes. Over time, the notebook began filling up. Around 2007, I typed them into a standard format, thinking one day I could print them up for my two girls. When I formed my production company in 2015, I realized she could publish the book myself and three years later, since it was my next product closest to being finished, I made the publication happen. A few of my most favorite recipes are: Butterbeer, a recent addition; Zucchini Bread; Diana’s Crustless Quiche; Byron’s Favorite Chocolate Cherry Cake; Pralines, which were replicated after tasting those sold in Savannah; Diana’s Easy Lobster/Crab/Fish Bisque, and Diana’s Simple Cheesy Vegetable Soup.